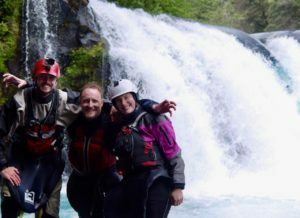 Teacups +PLUS & Pucon Creek Week DISCOUNT 20% on 2nd Trip! Practically all of our kayakers want to stay in Chile longer to kayak more. Heck. Why not? You’ve invested in a big flight, your vacation time, sorted your schedule… This is Chile. It only makes sense to give yourself more time to enjoy more. PKH has developed DISCOUNTED Trip Extensions for every itinerary and trip. Some trips are designed to combine such as Teacups +PLUS & Pucon Creek Week. Just as you are getting in your groove you go home… WRONG… Stay and kayak more. We’ll get you on even more runs and challenge you. Yes. PKH utilizes a core schedule of instructional training on our local runs and we mix up weekly our day road trips. It is this genius combination of progressive improvement and variety of river trips that keeps kayakers content with exploration and skills improvement for weeks on end. Most kayakers want to arrive early for a warmer upper. Others may have a schedule that works best to stay after a trip. We plan airport transfers on Saturdays and Wednesdays to accommodate for early or late weekly departures. SAT to SAT – Add a full week and arrive early or stay longer. If you have the additional time you will be glad you stayed and kayaked as much as possible. Your new improved skills will show for it. SAT to WED – Stay longer. After your trip ends continue to kayak and adventure for another 5 days. WED to SAT – Arrive early. Many guests want that private warmer upper refresher before they hop into a regular trip. The WED to SAT plan gives you 4 additional days of private kayak instruction. Good point. We’ve got you covered. After you’ve had several days of kayaking you will need a kayak break. Unless your name is Dane Jackson we’ll meet with you to discuss best alternative adventure multi-sport options. For many the multi-sport option is as remarkable as our kayaking days. Be eager to go down the drop. Watch your stroke. Celebrate. How could we live in Pucon and not design a Pucon Creek Week trip for peak creek season? 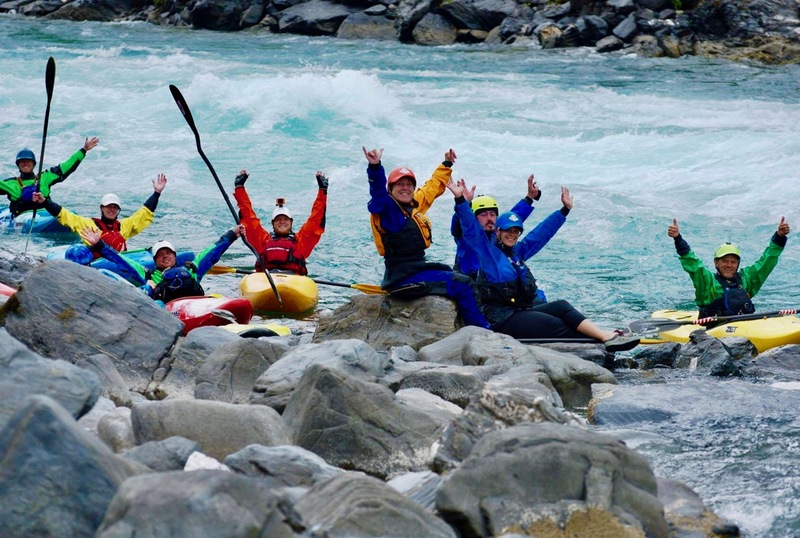 PKH instructor’s live to show off the gems of playground creeking Pucon offers. Our favorite being the Nevados canyon which showcases 20 +PLUS clean boofs ranging from 4′ to 20′, it has three 20′ waterfalls, and the run is highlighted by it’s unique Cali Slide for extra fun. Keep in mind this is creeking season so park and huck 10 meter waterfalls like Coilaco or Blanco are a must. Or how about high water laps on the Trancura or Palguin. 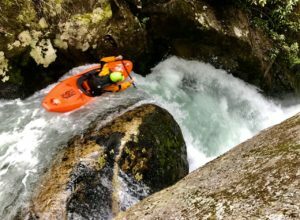 How does a Pucon Creek Week & Teacups +PLUS Combo Trip Work? Yes. Sounds fair to us. PKH realizes that nomadic kayakers are on a budget and need the support of PKH logistics and infrastructure. We’ll adjust your discounts with your length of stay to keep you kayaking as long as possible during your adventure. We’re confident that once you find your PKH home space you’ll be like our past guests and simply want to stay. Join us in Chile this November and December for an incredible journey to the Seven Teacups.